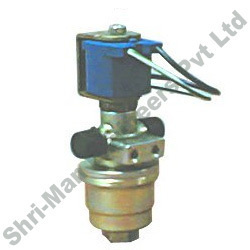 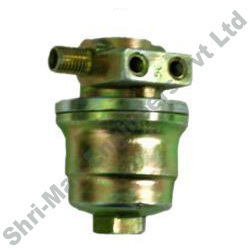 Shri - Man Engineers Private Limited are one of the leading manufacturer and exporter of solenoid valves & non -ferrous forgings. 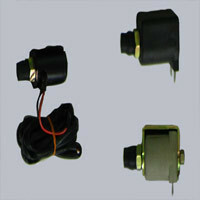 Precision engineered, our range is known for its quality, durability & high performance. 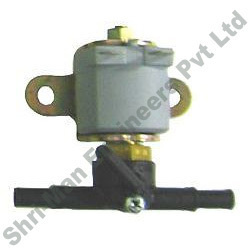 Approved by ARAI and manufactured as per the norms of ISO 15500, our range of solenoid valves are being used in more than 5 Lac Vehicles on the road in India and abroad. 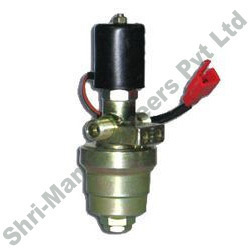 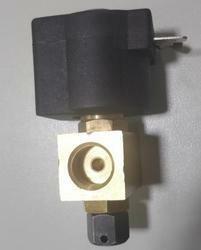 Apart from Solenoid Valves, our range also includes High Pressure Pneumatic Systems such as High Pressure Intensifier in which Pneumatic Pressure of up to 300 bars can be developed from 10 bars. 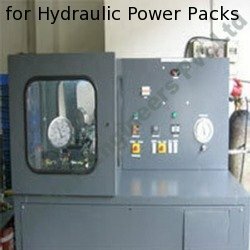 We also specialize in tailor made test benches which are manufactured for testing the product as per specifications or standards. 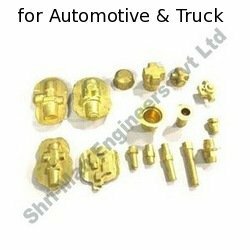 Owing to our quality and extensive range we are able to cater to leading automobile companies in India such as Bajaj Auto Ltd., Swaraj Mazda, Piaggio, Bajaj Tempo.